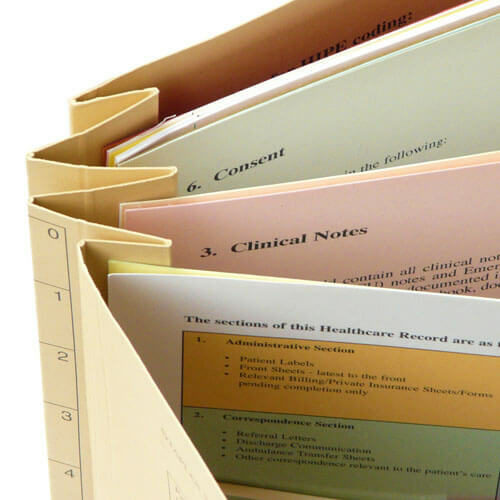 At Shanowen Files we can print and manufacture bespoke folders. 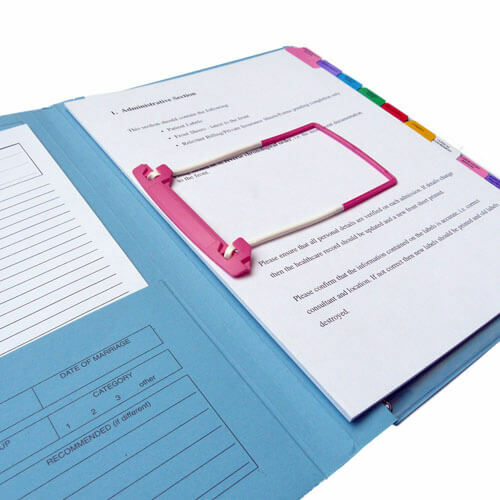 At Shanowen Files we can print and manufacture bespoke folders for you to use them more as a tool for business presentations to customers to aid in the sales process. 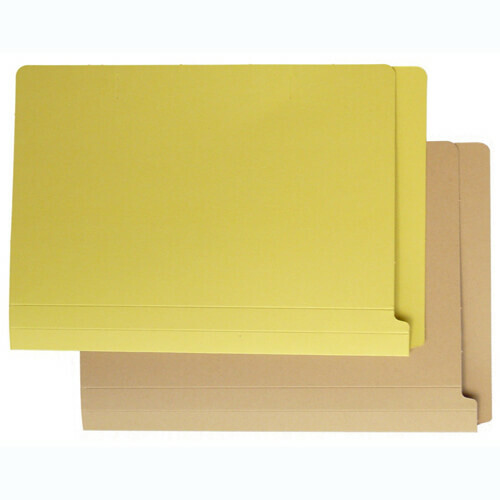 We use Manilla board from 180 gsm, 315 gsm & 485 gsm this board is available in Buff, Blue, Red,Yellow, Green, Pink, Purple/Lilac & Grey, we can help you with the design process with our experienced design team with advice and guidance, we also provide a full sample service. 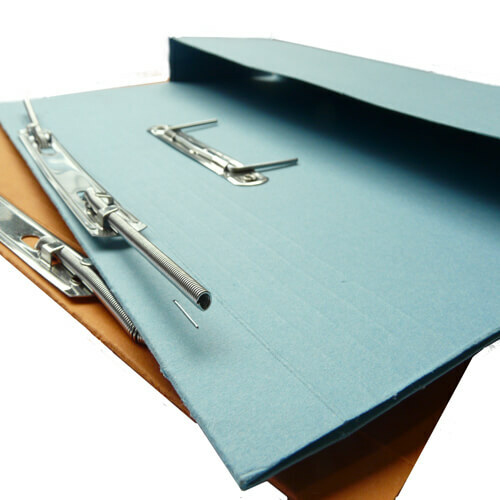 This is a list of the types of folders & files we produce if you do not see what you are looking for please do not hesitate to contact our sales department. 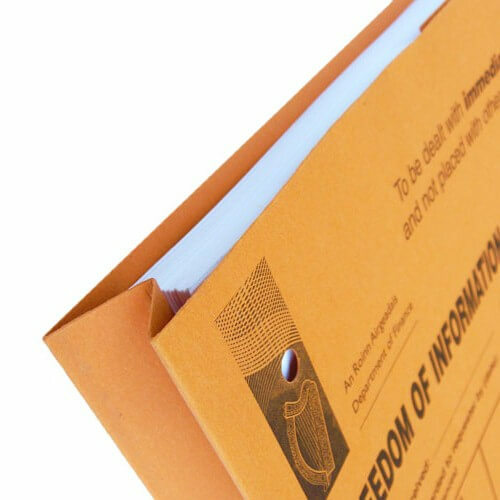 Die cut folders, Legal Size Folders, Document Wallets, Letter size wallets, Pocket Folders, Presentations Folders, Reinforced Folders, Single Pocket Folders, Single Upright pocket wallets,Spiral files ,Double pocket folders, Flap Folders, 3 panel folders, 2 panel folders, Spiral Transfer Files, Document Wallets, 5 th cut folders, Edge to Edge folders, Square cut folders Legal wallets Manilla Portfilios,Cloth Wallets,Vertical wallets & tabbed folders. 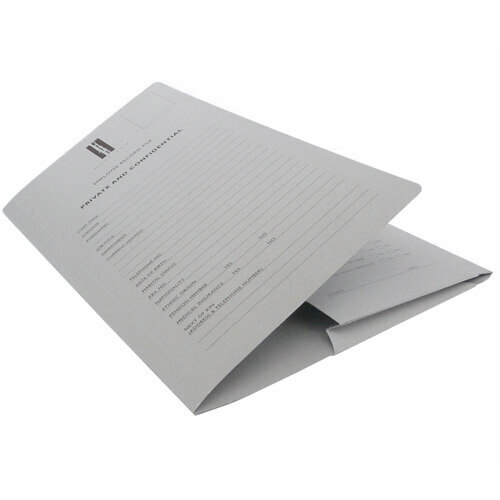 All of the above can also be printed.